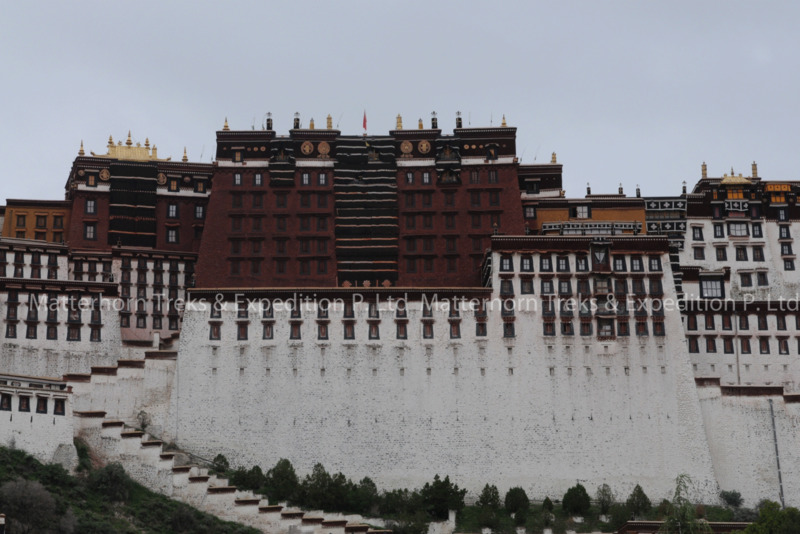 Tibet has some of the world’s tallest mountains, with several of them making the top ten list. Mount Everest, at 8,848 metres (29,029 ft), is the highest mountain on earth, located on the border with Nepal. Several major rivers have their source in the Tibetan Plateau (mostly in present-day Qinghai Province). These include Yangtze, Yellow River, Indus River, Mekong, Ganges, Salween and the Yarlung Tsangpo River (Brahmaputra River). The Yarlung Tsangpo Grand Canyon, along the Yarlung Tsangpo River, is among the deepest and longest canyons in the world.Tibet has been called the “Water Tower” of Asia, and China is investing heavily in water projects in Tibet. The Indus and Brahmaputra rivers originate from a lake in Western Tibet, near Mount Kailash. 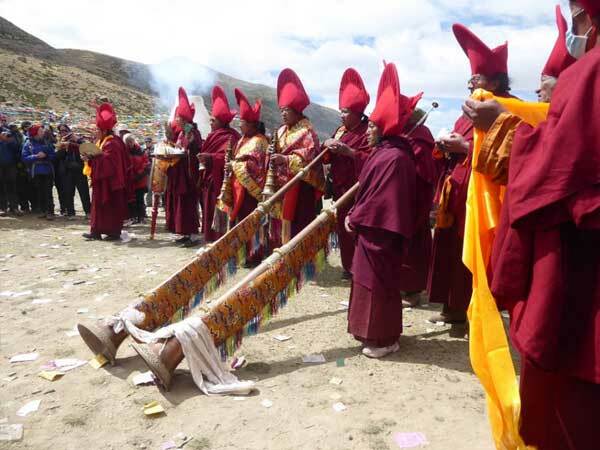 The mountain is a holy pilgrimage site for both Hindus and Tibetans. 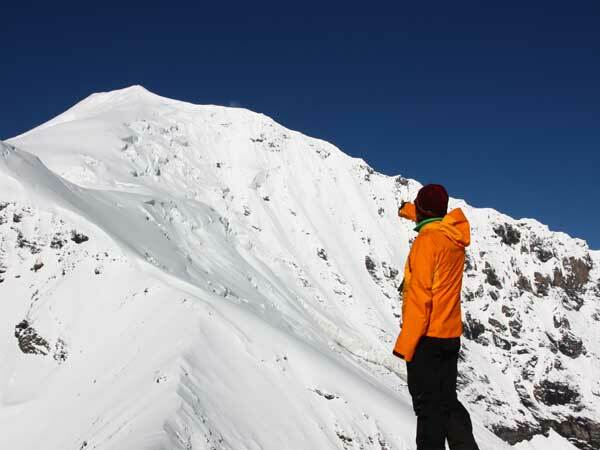 The Hindus consider the mountain to be the abode of Lord Shiva. The Tibetan name for Mt. Kailash is Khang Rinpoche. 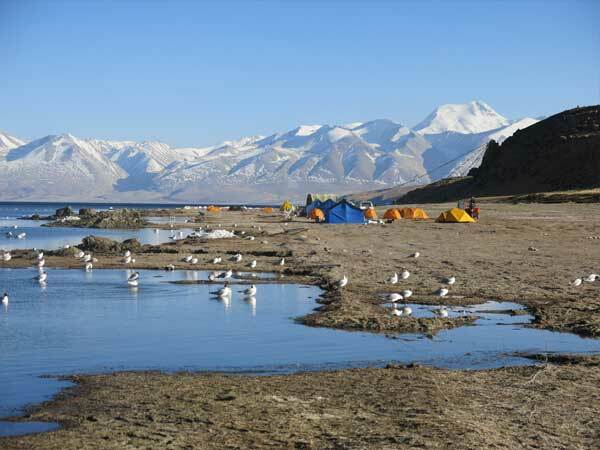 Tibet has numerous high-altitude lakes referred to in Tibetan as tso or co. 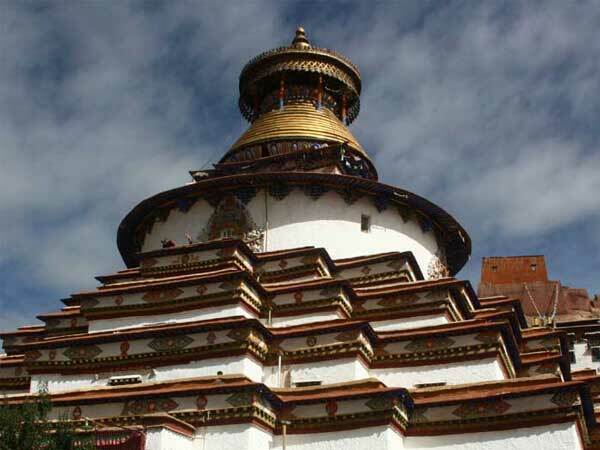 These include Qinghai Lake, Lake Manasarovar, Namtso, Pangong Tso, Yamdrok Lake, Siling Co, Lhamo La-tso, Lumajangdong Co, Lake Puma Yumco, Lake Paiku, Lake Rakshastal, Dagze Co and Dong Co. The Qinghai Lake (Koko Nor) is the largest lake in the People’s Republic of China.